New generation of asymmetric ultra high performance tyre for summer SILICA TECH compound helps to enhance wet grip providing shorter braking distance Strong center rib guarantees excellent handling on both wet and dry roads and on-center feel. 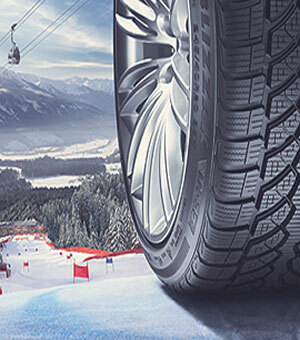 Asymmetric tread design increases cornering stability for better all-season performance. 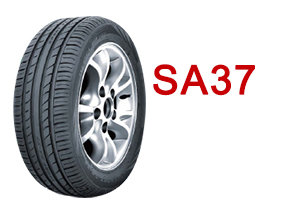 Silica-based compound maximizes contact between the tyre and road for enhanced grip in wet and dry conditions. Two wide circumferential grooves quickly and effeciently evacuate water evacuation for enhanced wet traction. 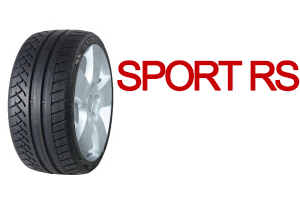 Premium personal tyres for sedans and race cars. 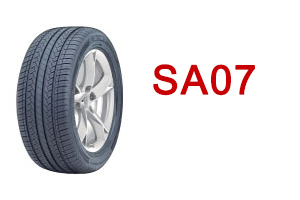 Silica tech was adopted for low rolling resistance. RIM PEOTECTOR protects the wheel rim and provides superior handling control and enchanced cornering. Ideal drifting tyre with special design and components based on competition experiences. 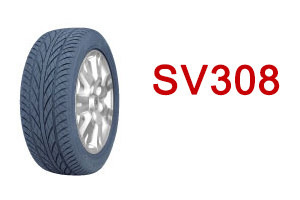 Asymmetric tread design with big pattern blocks and special compound provides superior grip ability. Continuous center rib generates better grip in dry conditions and enhances high-speed stability.